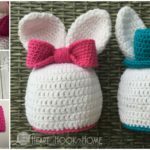 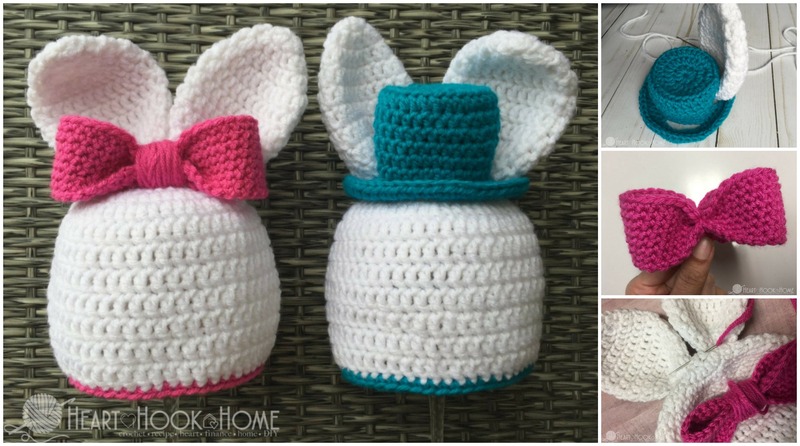 May be there are sunny weather at your place and you don’t need warm hats and accessories for your babies, but just look at these cute Bunny hats for boys and for girls and you will crochet and save for the cold weathers or for next babies in your family or for your friends babies. 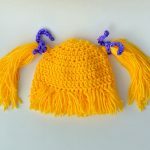 This hat can make your little angel cutest one the planet and make your days happy and funny. 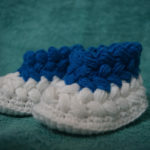 We know that you are trying your best for your little ones and want to help. 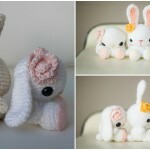 We as usual have free and clearly explained pattern for you. 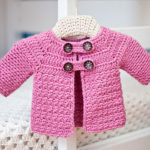 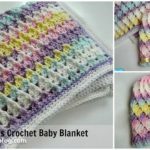 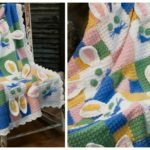 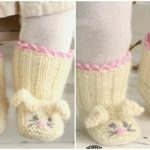 Thanks to author Ashley For Beautiful and cutest designs and free patterns where you can learn everything step by step. 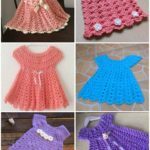 Just crochet and enjoy.